Amanda Romero grew up in Highland, CA before moving to Orange County to study at FIDM. She’s been with the team for almost 4 years and has taken on a variety of roles throughout her time here. Prior to joining our team she worked for a litigation law firm in Santa Ana for 5 years. Amanda now resides in Anaheim with her 2 dogs and enjoys hiking, the beach, and music. One of Amanda’s main focuses is to answer phones, update company database and assist attorneys and office staff with client files. 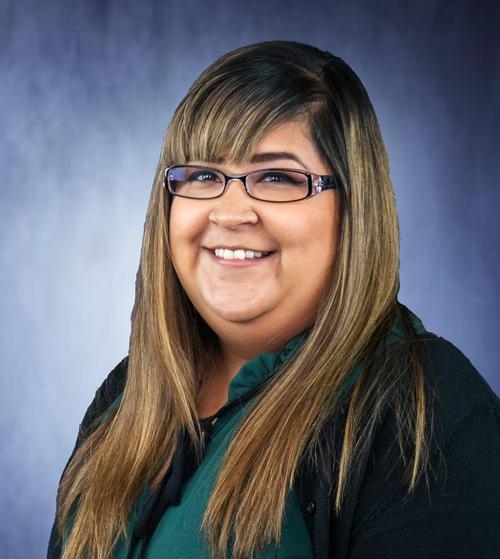 Amanda Romero has the ability to multi-task and is willing to help out with any and all office work. Amanda answers the calls coming into the office and is quick to help all those who contact the offices whether scheduling appointments or making referrals when needed to provide the best level of service. Amanda also assists in many other aspects of documenting interactions in the company database to help keep all members of staff up to date on client’s needs and contacts.